“Remember Joey from Friends and how he went onto have his own spin-off show? That is what we’re aiming for.” This is how director Wajahat Rauf summarised his follow-up project to Karachi Se Lahore. 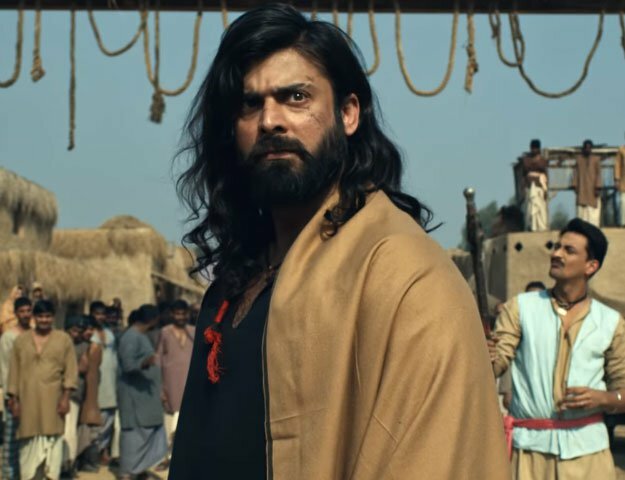 During a conversation with The Express Tribune, the director revealed that the spin-off will focus entirely on the character of Moti, which will be reprised by Yasir Hussain. Having received plaudits for his performance as the stammering comic in Karachi Se Lahore, Moti is viewed as one of the breakout characters for Pakistani cinema in 2015 — so much so that he went onto having a life of his own when he hosted the Lux Style Awards 2015. Terming the previous movie as “more of a boys-boys film,” Rauf said his follow-up film targets all sorts of audiences; a decision which inadvertently led to an overhaul in the cast. Expected to be shot at multiple locations, the spin-off will not be an off-road adventure like its predecessor. “This will be more of a romantic-comedy and will follow the adventures of a young couple set right after the events of Karachi Se Lahore,” said Yasir who is also writing dialogues for the film. Unwilling to reveal the names of the cast members, Rauf stated that the film is currently in its pre-production phase with the scripting process now out of the way. But according to Yasir, a few cast members from the original film are expected to make cameo appearances. “I have written parts for them but it all depends on whether they are available or not since all of them are busy with their work on television and other films,” he said. Expected to hit the floors by February 2016, principal photography for the film will take place in Karachi, some locations in Punjab and the northern areas. Speaking of a tentative release date, Rauf is hopeful that the film will be released by September 10, 2016 (Eidul Azha). 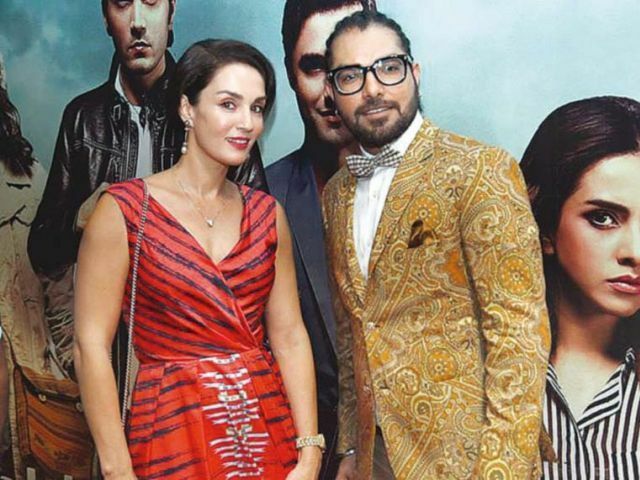 Shiraz Uppal and Noori composed the soundtrack for the previous film as part of the musical ensemble, Sur Dervesh. But this time around, Shiraz will produce the soundtrack alone. The Karachi Se Lahore spin-off is not the only local film sequel in the works. Follow-up movies for Na Maloom Afraad, Waar and 3 Bahadurare also being planned.